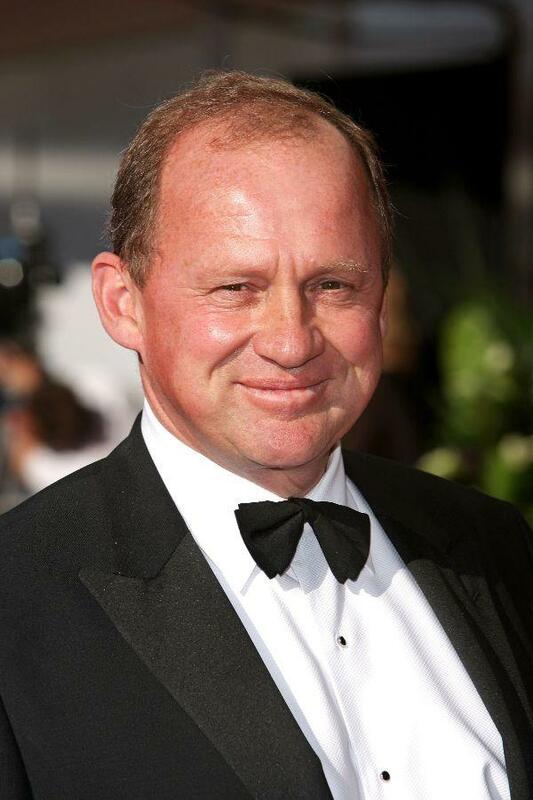 Peter Firth at the BAFTA Television Awards 2009. 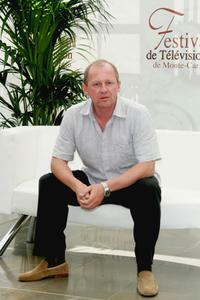 Peter Firth and Miranda Raison at the opening night of the 2007 Monte Carlo Television Festival. 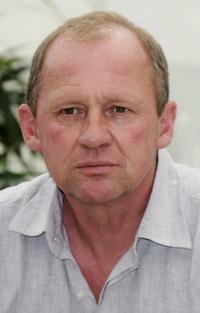 Peter Firth attends a photocall promoting the television serie "Spooks" on the first day of the 2007 Monte Carlo Television Festival. 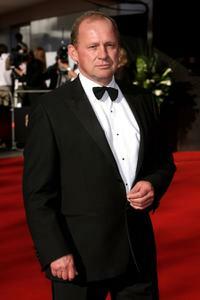 Peter Firth and Miranda Raison attends a photocall promoting the television serie "Spooks" on the first day of the 2007 Monte Carlo Television Festival.